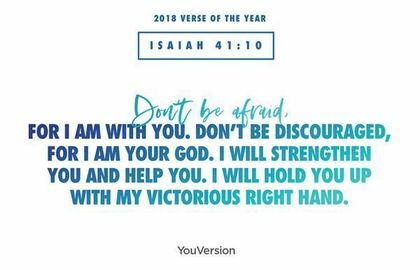 Isaiah 41:10 was the most read scripture in 2018, according to the YouVersion Bible app. The verse reads, “So do not fear, for I am with you; do not be dismayed, for I am your God. I will strengthen you and help you; I will uphold you with my righteous right hand”, which is what the Lord told him when they enter into the promised land, and God asked him just before to fulfil His law and not turn away from Him. The Bible App pointed out that this verse “was shared, bookmarked and highlighted on its platform more than any other this year”. Bobby Gruenewald, YouVersion founder and pastor at Life Church, said in a statement released Tuesday that “this year's data shows people worldwide are continuing to turn to the Bible in search of comfort, encouragement, and hope”. 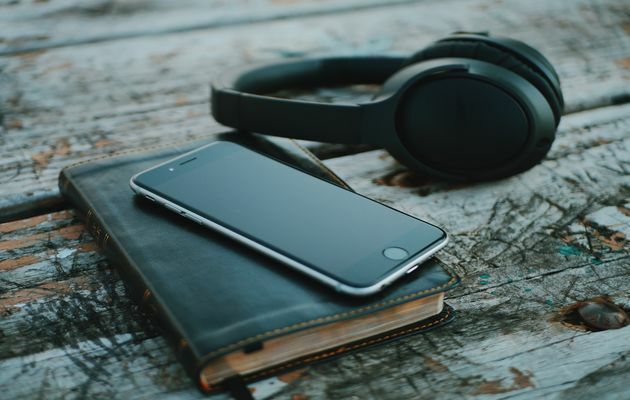 “We're humbled that ten years after its release, people continue to use the YouVersion Bible App in record numbers to connect with God's Word”, he added. The YouVersion founder believed that “this generation is on pace to become the most Bible-engaged generation ever, and the Church should keep investing in new technologies to help adults and children connect with the Bible”. “Many of us grew up with the ability to read the Bible in our heart language, but countless people around the world don't have that privilege”, Gruenewald continued. “That's why we're passionate about making the Bible available in more languages through the app”, he concluded. YouVersion originally offered 15 versions of the Bible in only two languages. Today, through its partnerships with Bible societies, it has grown to over 1,700 different versions of the Bible in more than 1,200 languages. The Bible app has been downloaded more than 350 million times globally since its launch a decade ago. This year, around 4.2 billion chapters of the Bible were listened and 27.2 billion were read. It also reports Bible engagement in Eastern Europe is growing quickly, with Romania seeing an increase of 100%. In South America, Chile, and Argentina are the fastest growing countries with 79% and 60% growth in Bible engagement, respectively. Last year, the most popular verse globally was Joshua 1:9, “Have I not commanded you? Be strong and courageous. Do not be afraid; do not be discouraged, for the Lord your God will be with you wherever you go".